I’m reading the final draft for The Style and Mythology of Socialism. 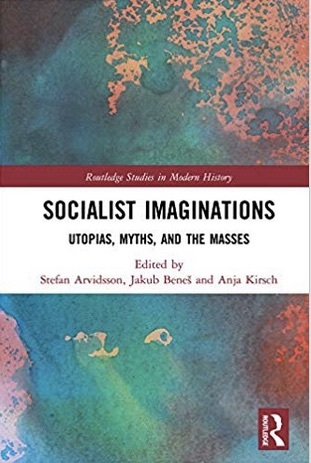 Socialist Idealism, 1871-1914 (to be published by Routledge in 2018). In this book I’m, among other things, trying to understand the symbolism of the Knights of Labor. One of their key symbol was the “Great Seal of Knighthood”. I have tried to interpret its symbolism in details, but it is only now when I read this final draft that I perceive that from a distance the Great Seal of Knighthood on Grand Master Terence V. Powderly’s gravestone (next to the Masonic emblem) appears as a rose. How could I have missed this! More precisely, it comes into sight as a so-called heraldic or Tudor rose.